Tip of the Sphere recounts what has unfolded in the wake of Mangy Love’s pre-inaugural prophetic themes. It presents an artist trying to make sense of it all through a relentless, ever searching creative process. 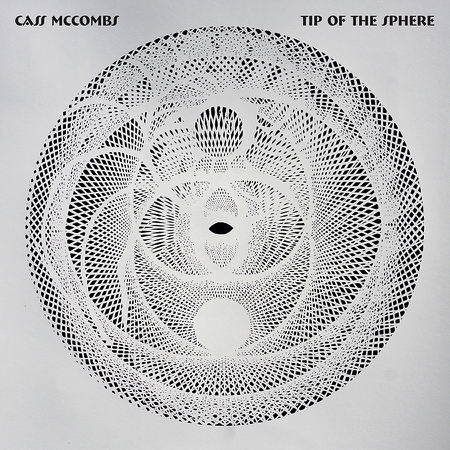 Throughout Tip of the Sphere, McCombs floats through a suite of songs driven by a journeying mysticism and dark grace. 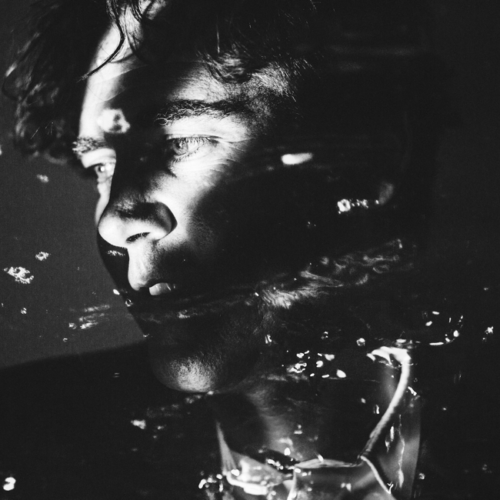 The thematic centerpiece of the album, “Sleeping Volcanoes,” is a rousing, rock and roll number that uses a distinct lyrical approach to intensify the narrative. On the main refrain, a key phrase of the song is repeated continuously and taken through its possible meanings, almost like a jazz musician repeating a musical phrase through key and chord changes. As described by McCombs, “Sleeping Volcanoes” is about “people passing each other on the sidewalk unaware of the emotional volatility they are brushing past, like a sleeping volcano that could erupt at any moment.